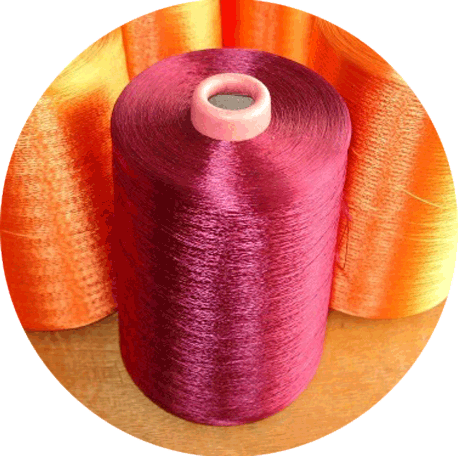 Our Products – VFS Thread Dyeing Ltd. Finest quality with advanced dyeing technique is used for making sewing threads. Excellent thread tension. 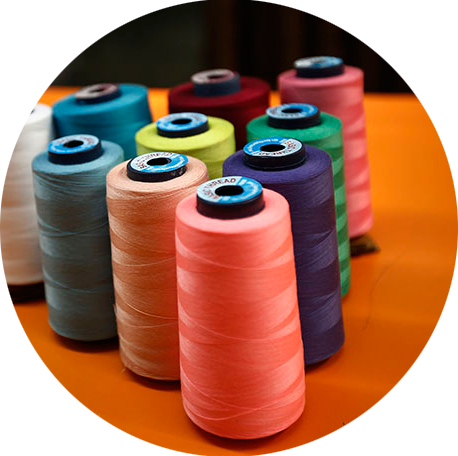 A premium core spun sewing thread manufactured with continuous filament polyester core and polyester staple wrap for most sewing applications. 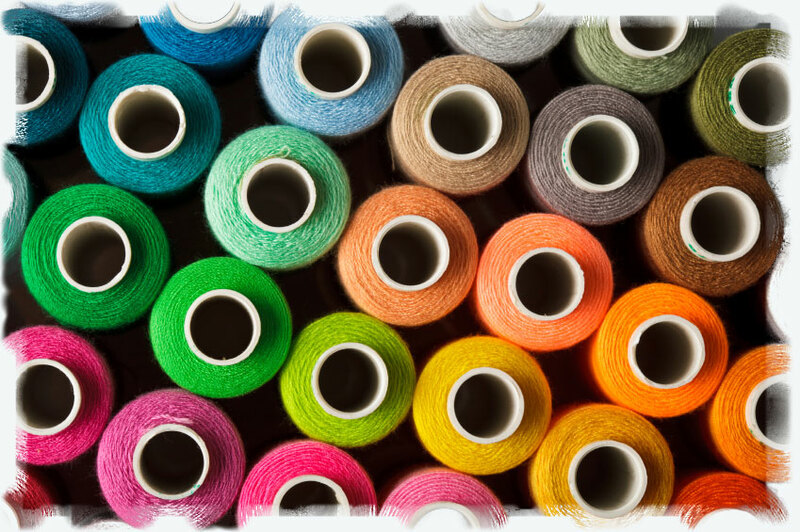 Our sewing thread, using polyester fibre as raw material, is twisted, dyed and then packed. 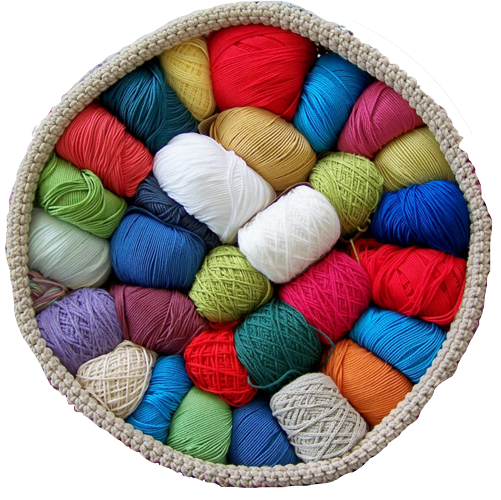 20/2 4000 Knitwear, Outwear, Pants, Blouse, Sportswear, Jeans, Trousers, Gloves, Bags, Caps, Workwear, Upholstery, Slippers, Shirt, Dress, Underwear, Bedding, Linen, Curtain etc. Lubricate to run very smoothly on any kind of sewing and embroidery Machines and especially so on Multi head Computerized Embroidery Machines. A premium sewing thread which is featured by high tenacity, excellent sew ability and abrasion resistance, it is applicable for garments, curtains, leathers, industrial products, etc. 20/2 Knitwear, Outwear, Pants, Blouse, Sportswear, Jeans, Trousers, Gloves, Bags, Caps, Workwear, Upholstery, Slippers, Shirt, Dress, Underwear, Bedding, Linen, Curtain etc.